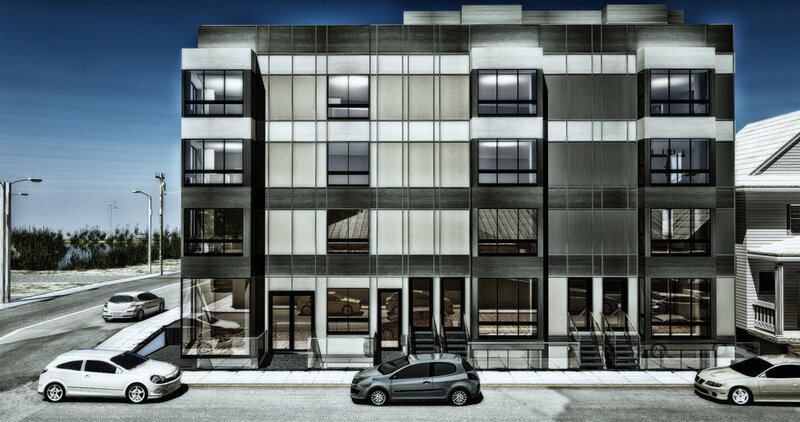 The Allison offers 9 brand new stylish condos and contemporary modern living. Each sophisticated unit features designer details, fine finishes, and sleek spaces. Located in Petworth, one of Washington, D.C.’s most vibrant neighborhoods, residents are only steps from everything urban life has to offering — including restaurants, shops, nightlife, the Metro, and more!